Rock fuses seamlessly into pop with this lyrical love song that is traditional in its delivery of the sentiments. 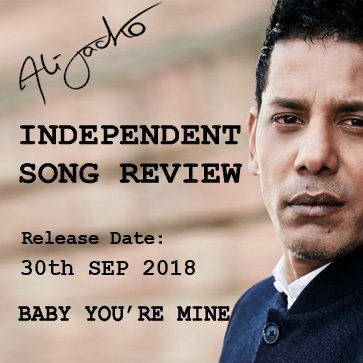 Fluidly interlocking the rock elements that Jacko is noted for into a vibrant pop scenario that resonates with a youthful exuberance, this is the artist at his most commercial and accessible and will have you singing along, captured, by the second hearing. Instant and appealing.